Cornelia Gamlem is an expert in employee relations and human resources. She is also a consultant, a speaker, and the founder/president of the management consulting firm The GEMS Group, Ltd. Working with colleague Barbara Mitchell, Cornelia has co-authored four business resource books. 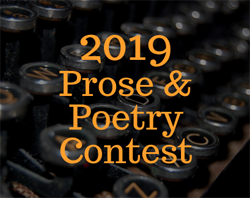 This competition encourages first-time writers as well as seasoned professionals. You do not have to be a member of SouthWest Writers to enter. Robert Kidera, Sarah Storme (aka Sarah Baker), and D. E. Williams are three of the most active members of SouthWest Writers (SWW) who continue to provide stories their fans adore. Each of these authors represents a different genre, but all have new releases (or re-releases) for 2018 and all have one or more interviews posted on the SWW website.